What makes people who are exceptional great? Is it something in their nature, or is their skill developed? 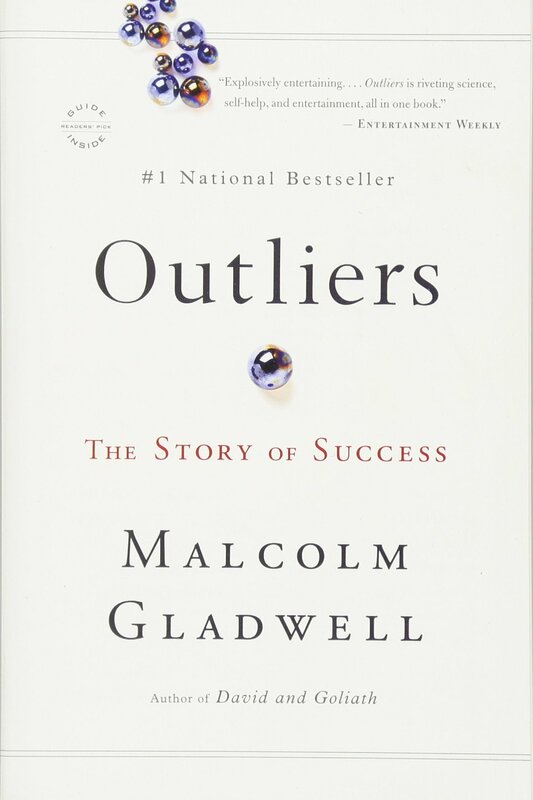 In this book, Malcolm Gladwell studies people who outliers and discusses what makes them successful. Yes, some people may have some innate talent and special life circumstances but it takes 10,000 hours of deliberate practice to become an expert. This is a fascinating book about how exceptional people become great at what they do. Very interesting thesis. I was intrigued by the 10,000 hours hypothesis.